Each of the computers can be prone to problems like threats to viruses, issues in the registry and broken files of the installed application and programs. To cope up with all these problems, this utility provides you with a good solution. 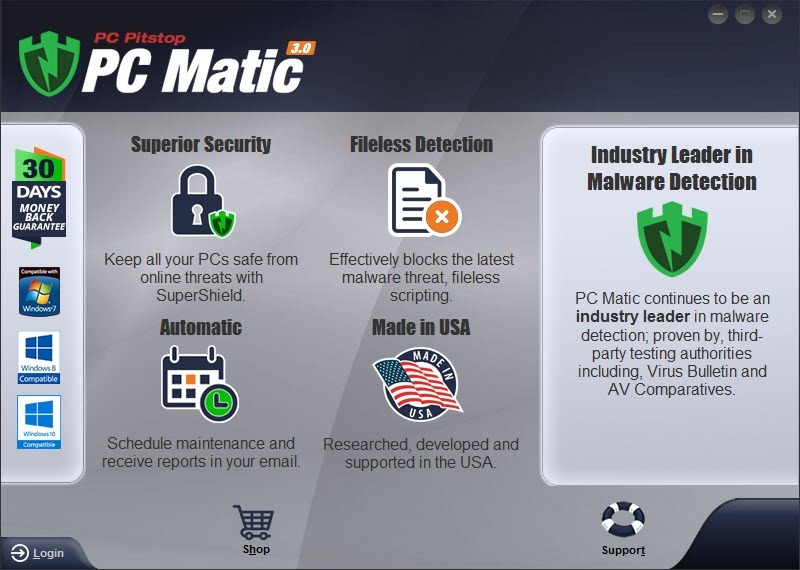 PC Matic can help your computer while considering the different domains of problems. It can improve the internet and connectivity speed of your internet while saving you from the external threats that are available in the online world. 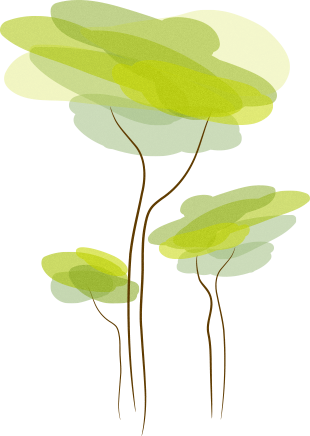 Additionally, PC Matic can enhance the stability of your system by reducing the number of corrupted and broken files. This feature ultimately helps in improving the productivity and security of your system. You can scan your computer for identifying the possible threats that are faced by your computer. PC Matic is easy to use with a limited number of settings provided for you to handle and change. A simple scan can detect the possible threats and provide you with the solution to manage these threats. Furthermore, with this antivirus, you can also expect the performance of your hardware to be configured and benchmarked for further analysis and performance improvement. One of the limitations of PC Matic is that you cannot access it free. You’ll have to pay the price for getting this multi-domain software for keeping your computer protected. PC Matic provides the users with protection against all the possible threats faced because of damaged files or internet connectivity. Additionally, the efficiency and productivity if this application also improves the system.